Rubbermaid Deluxe Garage Storage Tool Tower Just $35.49! PLUS FREE Shipping! You are here: Home / Great Deals / Amazon Deals / Rubbermaid Deluxe Garage Storage Tool Tower Just $35.49! PLUS FREE Shipping! Here’s a great deal for you at Amazon! 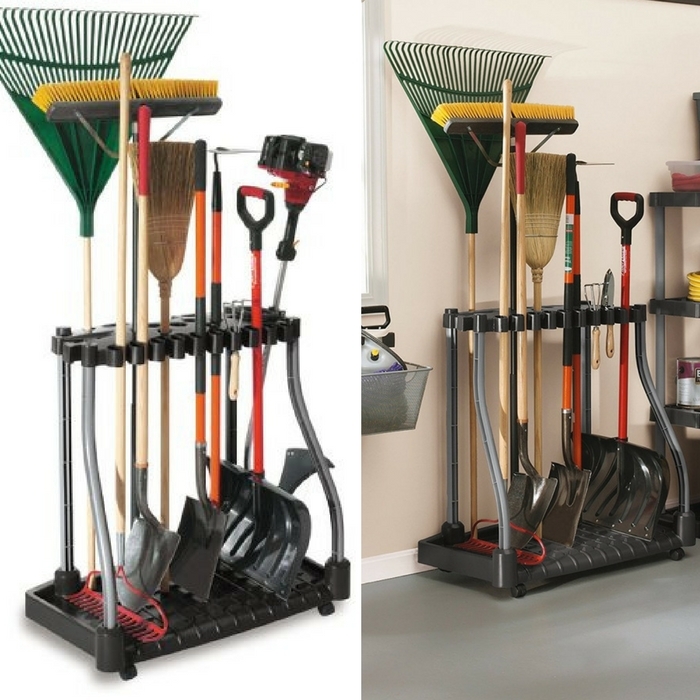 Rubbermaid Deluxe Garage Storage Tool Tower is now on sale for just $35.49 PLUS FREE shipping! Get it now before the deal ends!